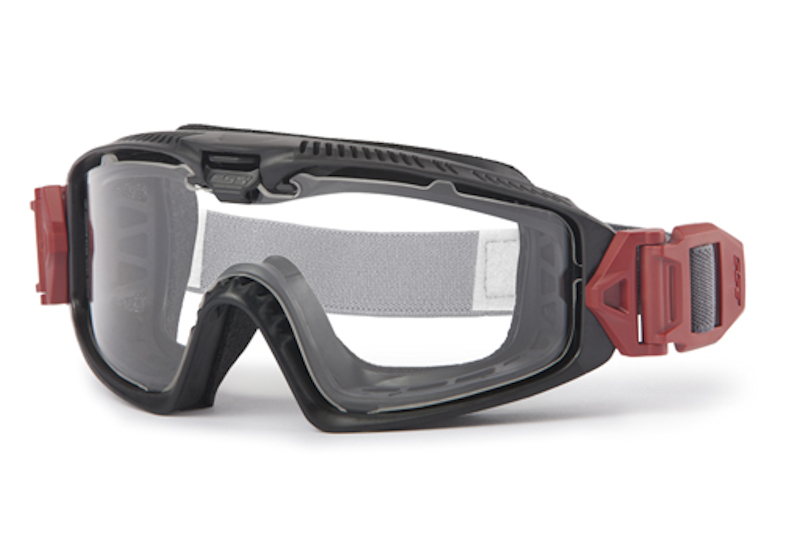 The ESS Influx FirePro-1977 FS™ wildland goggle features the patented Adjustable Ventilation System™ AVS, for either a dust-free, fully-sealed mode, or a fog-free, open-ventilation mode. 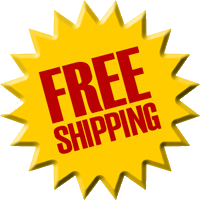 The patented Speed-Clip™ system facilitates quick strap adjustment, even with gloves on. 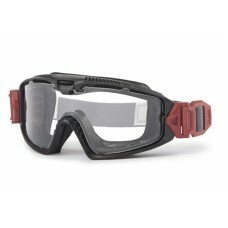 All goggle components are heat and flame resistant, including the durable OpFoam™ face padding. The Influx FirePro-1977 FS™ is certified to meet the NFPA 1977 wildland fire equipment performance requirements, NFPA 1977-2011 Edition, including the 350°F for 5-minute oven test. 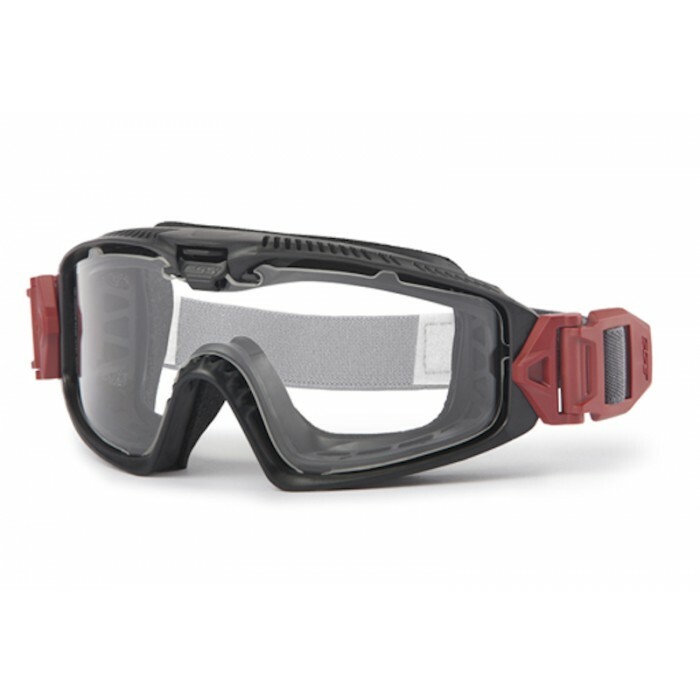 They are also U.S. Federal OSHA compliant, exceed the requirements of ANSI Z87.1-2015, MIL-PRF-32432, and are considered Primary Eye Protection by NFPA 1500.